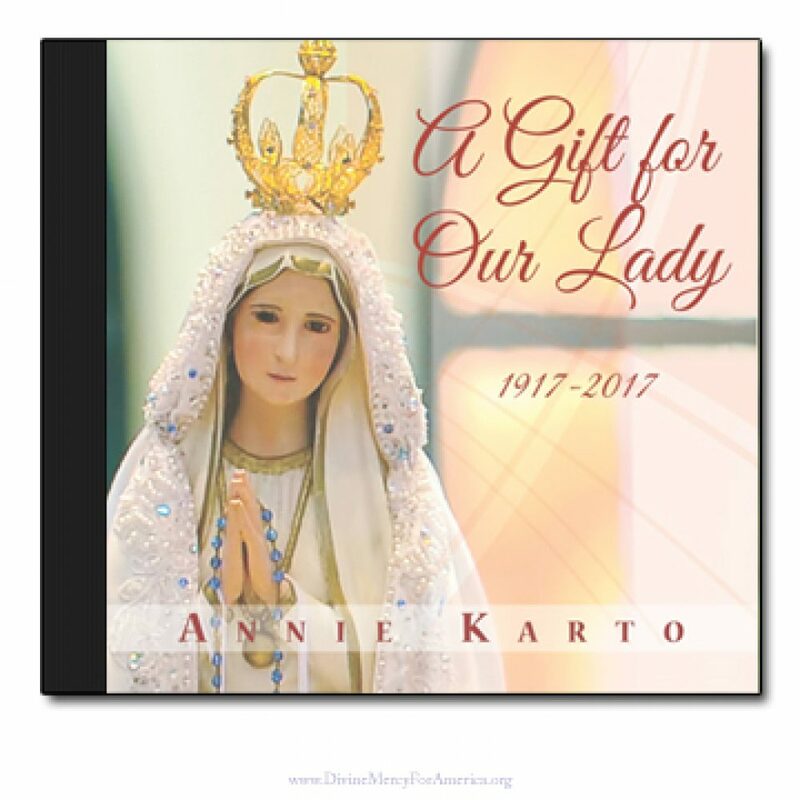 Annie Karto offers new CD,” A Gift for Our Lady” in honor or the 100th Anniversary of our Lady of Fatima. 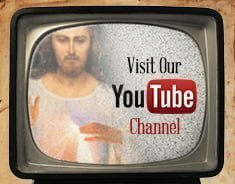 Her songs reflect devotion in the soaring vocals, and beautiful instrumentation from some of the very best musicians, and producer, Barry Hartglass. 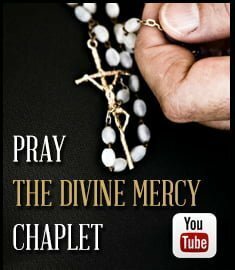 “A Gift for Our Lady” by Annie Karto, is dedicated to Our Lady of Fatima in this 100th year of the Fatima apparitions. 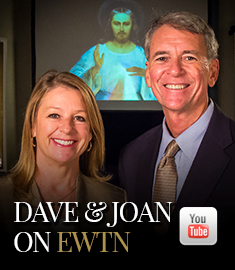 Honoring The Blessed Mother is a dream Annie was able to fulfill. 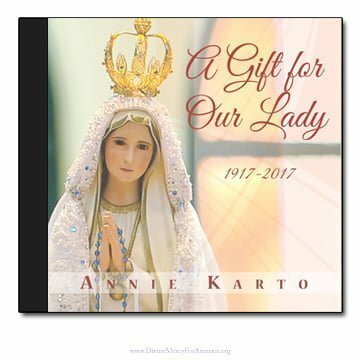 This special CD, “A Gift for Our Lady” includes well-known classics, Salve Regina, O Sanctissima, Hail Queen of Heaven the Ocean Star, as well as some of Annie’s original songs to our Lady, including “In the Shadow of Our Lady” written in honor of St. Teresa of Calcutta. 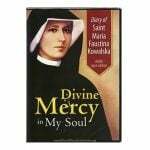 This beautiful CD was produced by Barry Hartglass, Music Composition and Production, Carmel, N.Y.